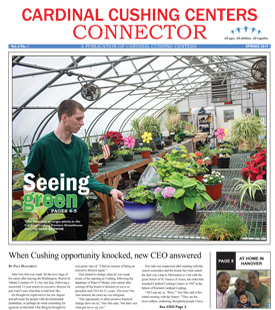 The Cardinal Cushing Centers accepts credit/debit card tuition payments online. We accept American Express, MasterCard and VISA cards. To pay online, simply click here and you will be directed to a secure website. You may select “One Time Only” or “Monthly” at the top of the page any time to make an online payment. If you prefer to pay Cardinal Cushing Centers directly, you can visit our office, mail your personal or official check to our address, or call 781-829-1222 to make a credit card payment.